The following programs require registration and payment as noted; reduced/early bird rates are in effect until 4/15/19. 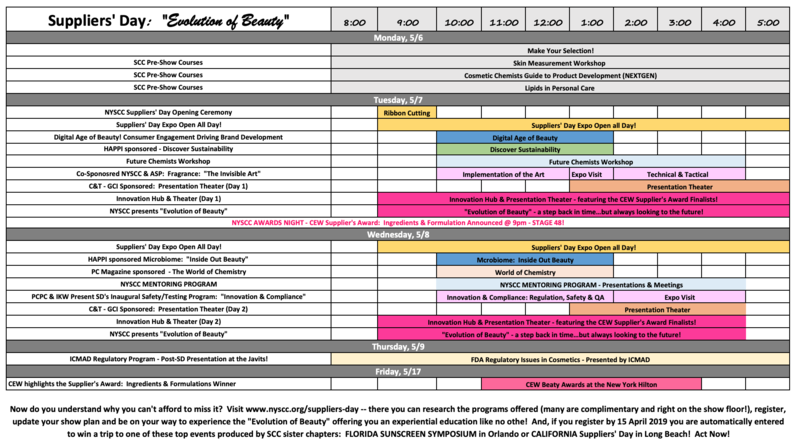 Programs not listed below take place on the show floor; these are complimentary to attendees and you may access with an EXPO ONLY BADGE. They are “first-come/first-served” and take place in Hall D – “The Chemists Classroom.